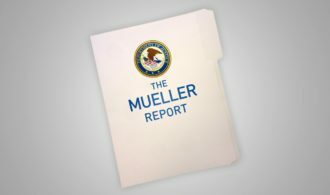 How much of America’s taxpayer money went to Mueller’s failed witch hunt? 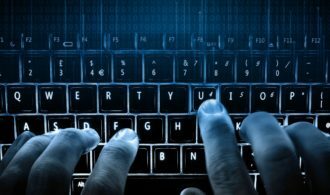 The infamous two year investigation on the interference in the 2016 presidential election accusing President Donald Trump and his campaign of conspiring with the Russian government has come to an end. 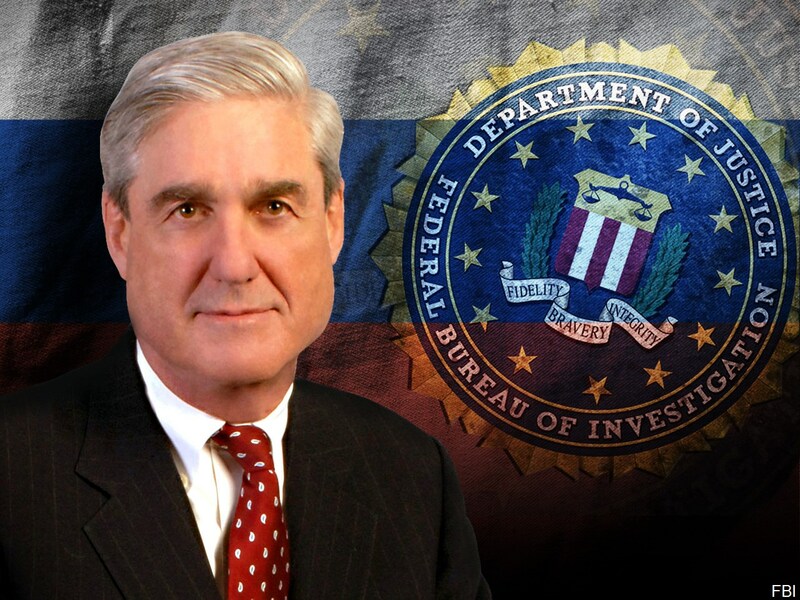 Robert Mueller’s investigation shows no collusion with Trump and the Russian government but now that it’s over, how much did this investigation leading to nothing cost your taxpaying dollars? Lars speaks with Grover Norquist who is the President and Founder of Americans For Tax Reform, to give Lars the details on this investigation. Listen below. 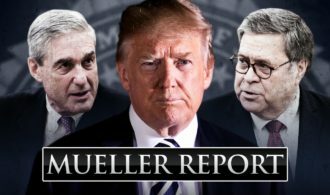 Will the release of the Mueller report be the end of collusion accusations or a new beginning? 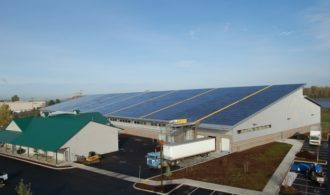 Shining Light On Solar Energy, The Real Cost Of Solar Power Will the Mueller report vindicate everyone the media has vilified? 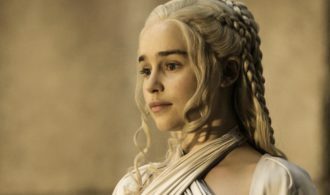 The last season of GoT is finally starting, what impact has it had on entertainment? Should governments put massive limits on what can be posted on social media? 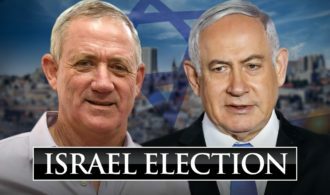 What does Israel’s election mean for America?